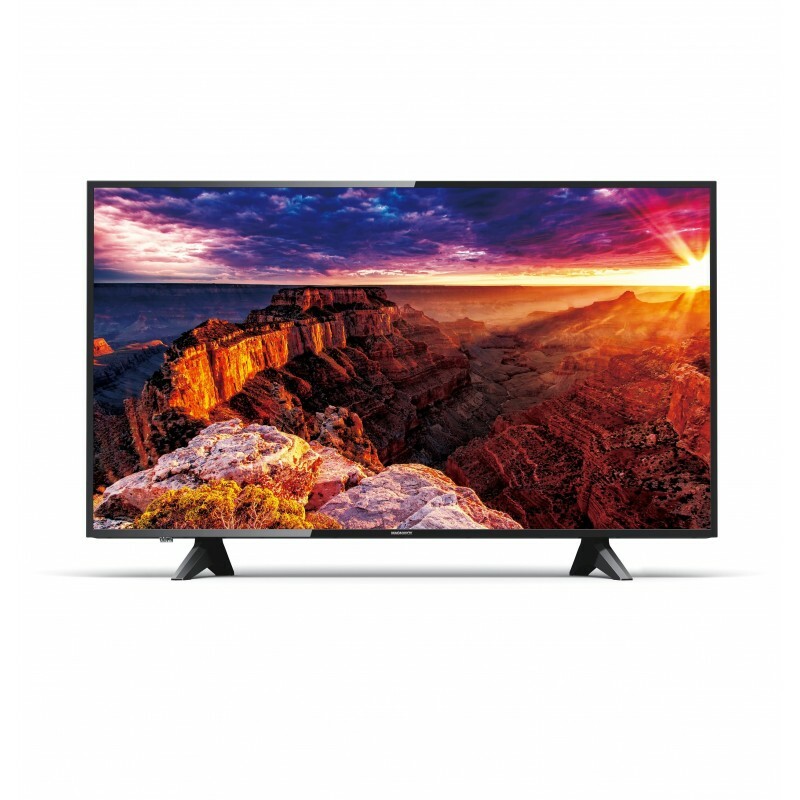 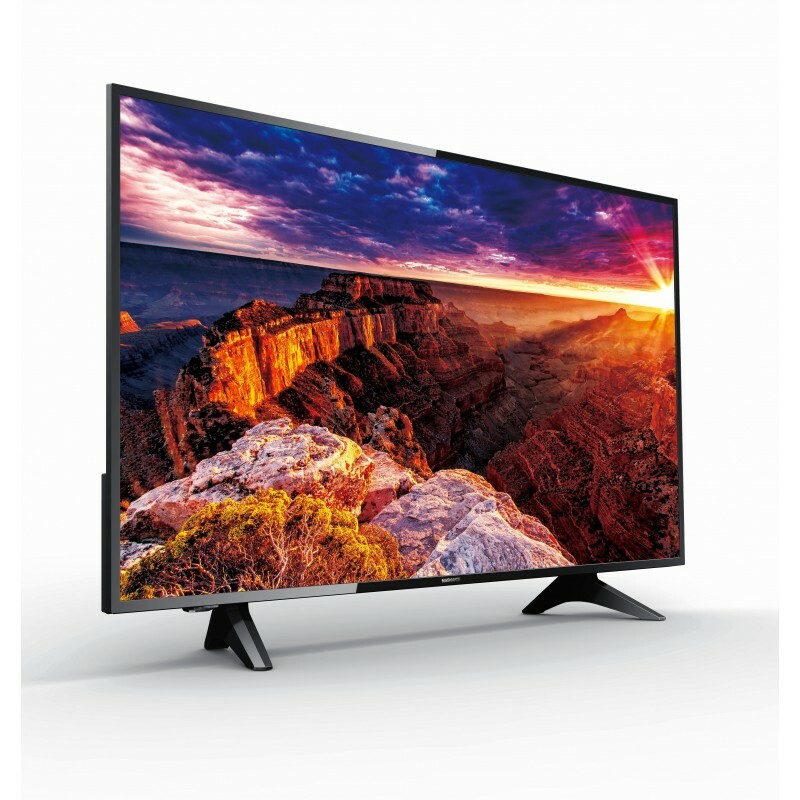 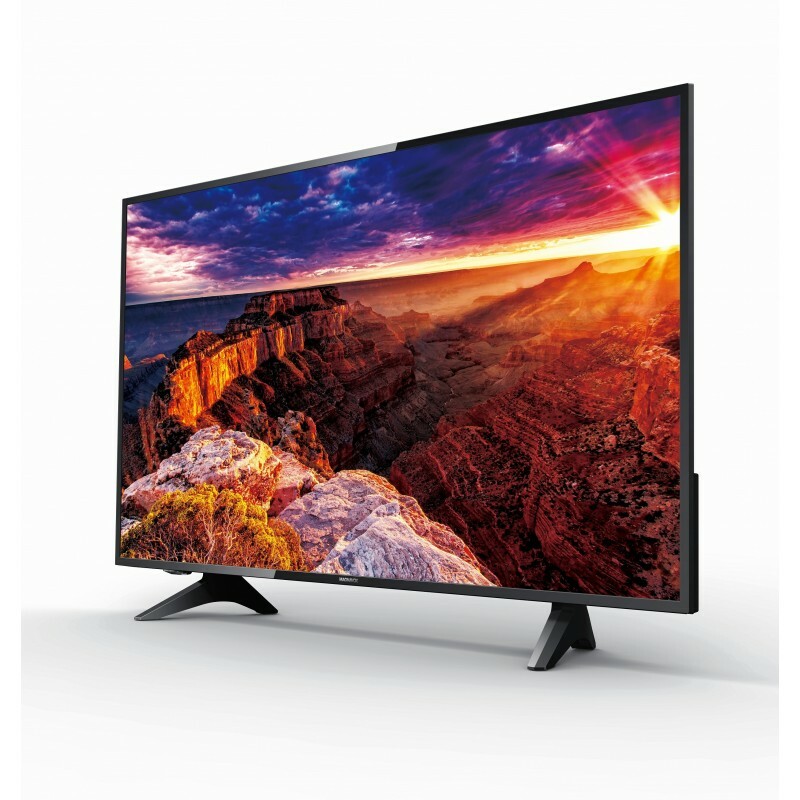 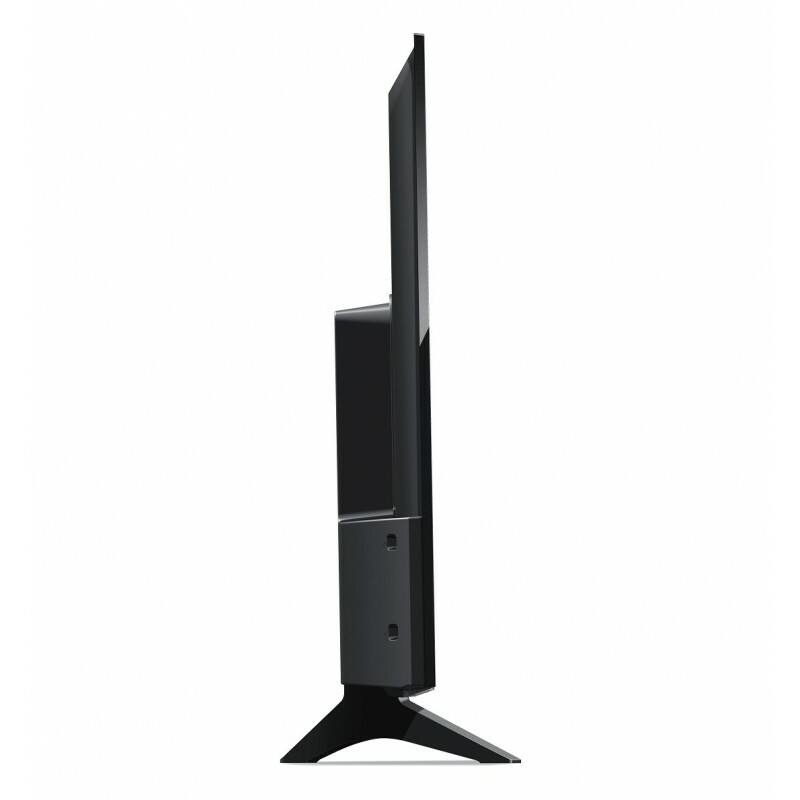 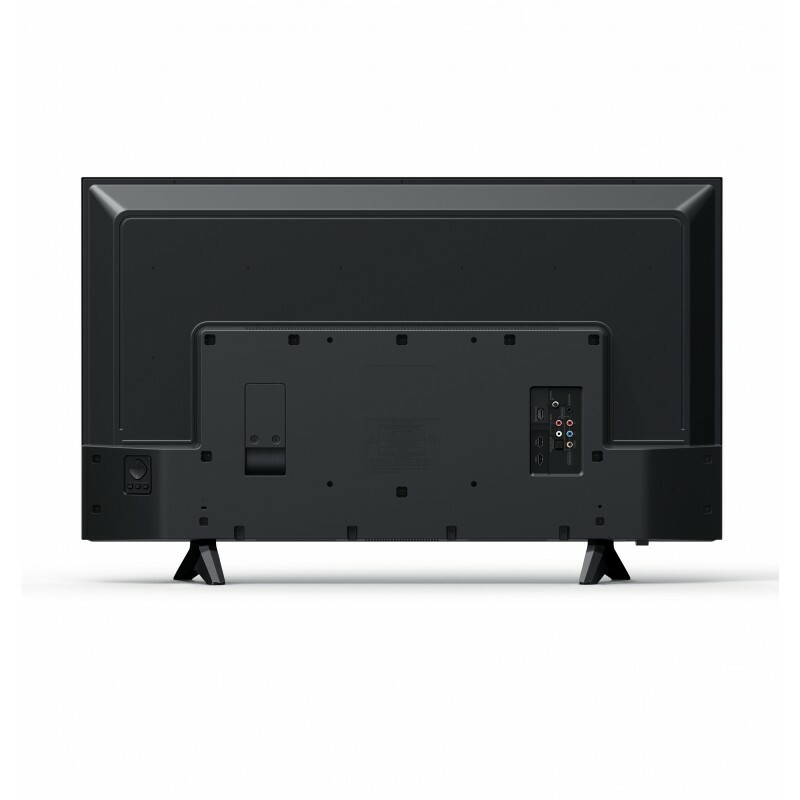 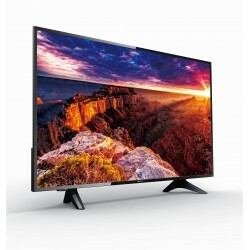 Enjoy your favorite entertainment with your Magnavox 40” 1080p LED-LCD television. 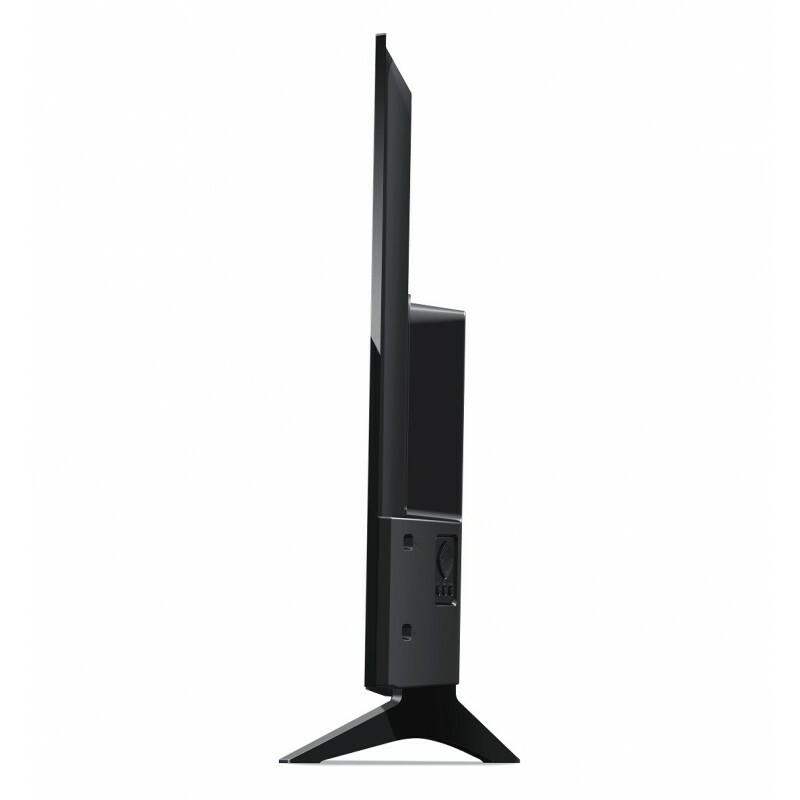 The 40ME338V features LED backlighting and captivating audio by Sonic Emotion, all in a sleek and versatile design. 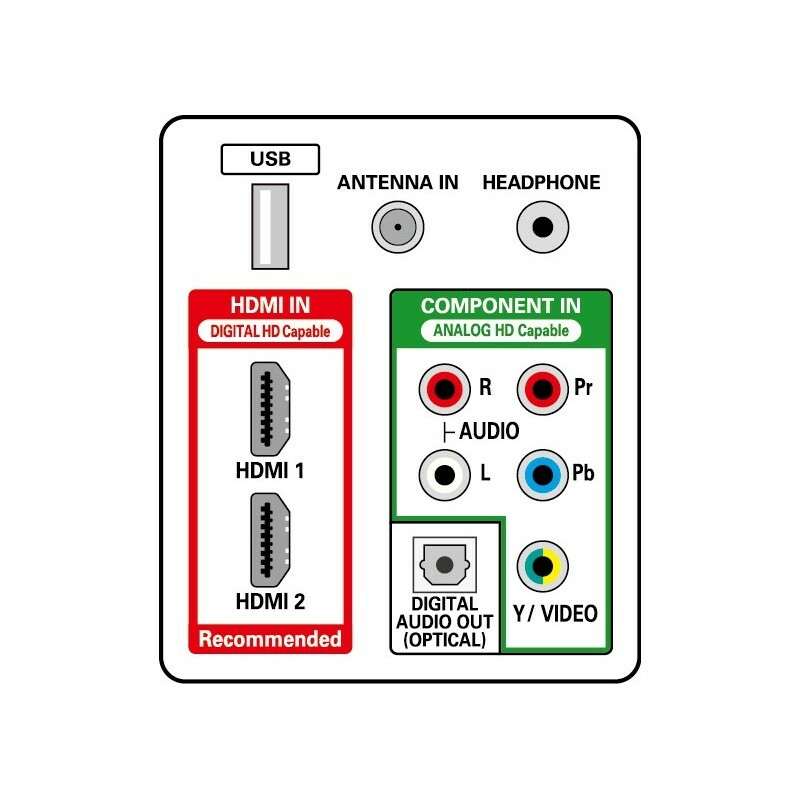 Enhanced Accessibility enabled products provide a more user friendly experience for visually and hearing impaired people to enjoy Magnavox televisions and home video players. 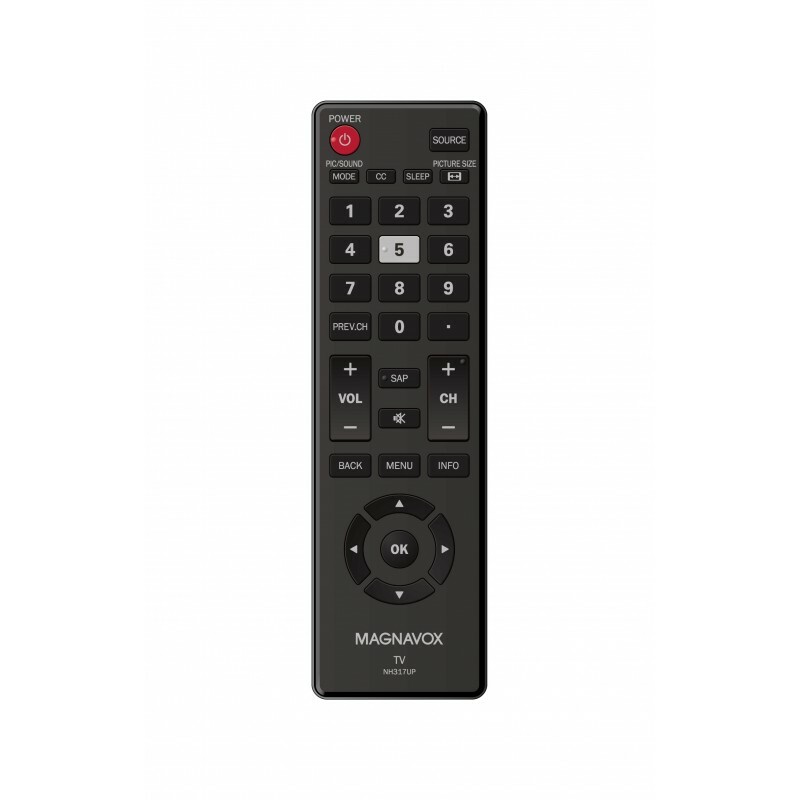 With features such as a voice guide menu, easy to read and navigate user interface, raised guide dots on key remote control buttons and large format support information so visually impaired people can reach customer care; Magnavox cares about accessibility and wants everyone to enjoy television.